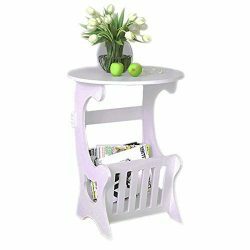 While Using the 2-Tire Open Design Shelf to Display Collectibles or Every Day Necessities with Ease of Access. 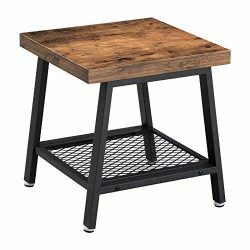 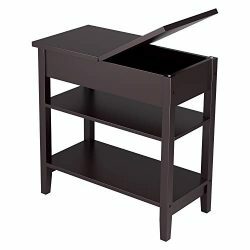 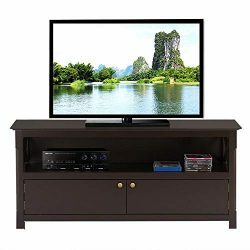 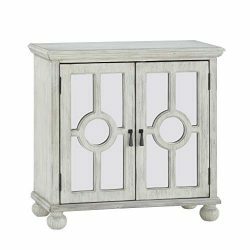 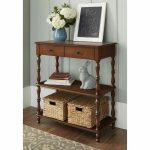 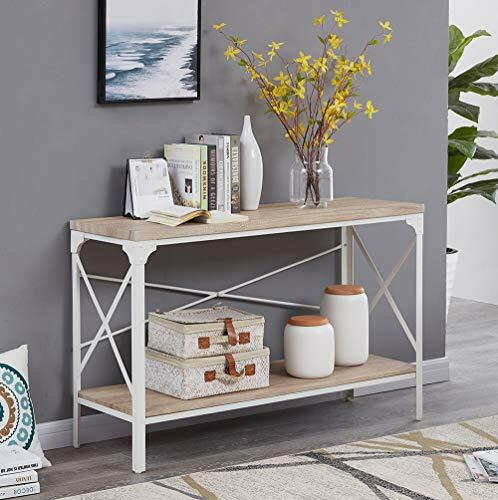 &#8722Spacious Storage Space: 47.2″Wide Tabletop and 2-tier Open Design Offer Plenty of Room to Keep Home Clean and Organized. 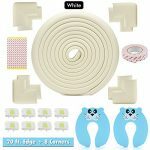 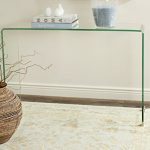 − Protect Floor Design: 4 Circular Adjustment Feet Protects Your Floor or Floor Tile from Scratches While Keeping Stable on Uneven Surfaces and Enhancing Stability. 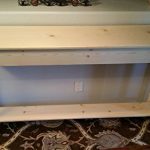 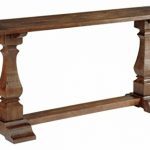 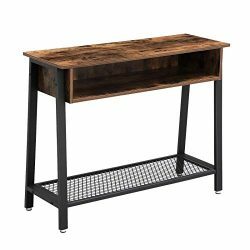 &#8722Easy to Assemble: This Industrial Console Table with Simple Construction, Just Need a Few Steps to Put It Together, All Hardware and Necessary Tool Included. 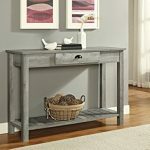 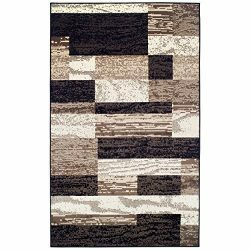 We Promise 30 Days Money-Back Guarantee, Worry-Free-12 Month Quality Warranty and Friendly Customer Service from Homissue. 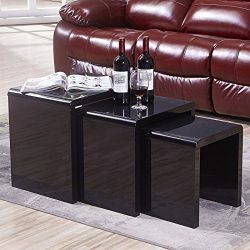 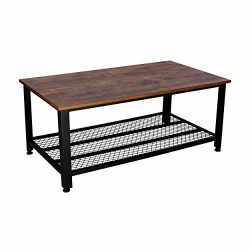 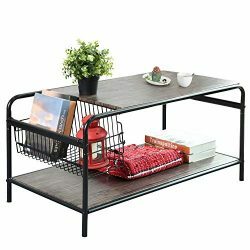 [Heavy Duty and Sturdy Structure] Made of Selected MDF (not solid wood) Tabletop and the Firm Angle Iron Metal Frame, This Sofa Table is Very Durable While Using. 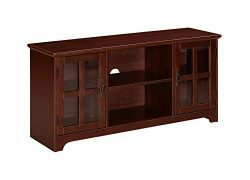 Reliable Construction Guarantees Years of Use. 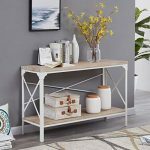 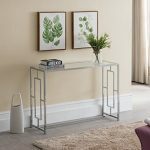 [Modern Industrial Style] Match Light Oak Shelves with White Powder Coated Steel Frame, This Console Table Brings a Modern-vintage Interior Look that Works for Variety of Styles. 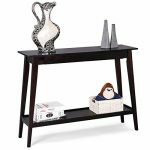 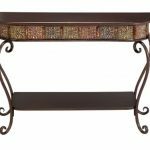 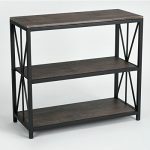 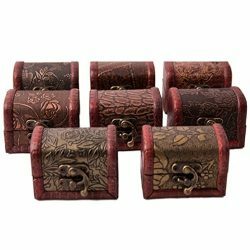 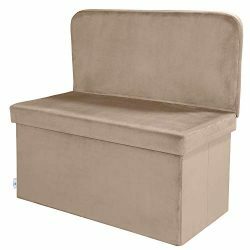 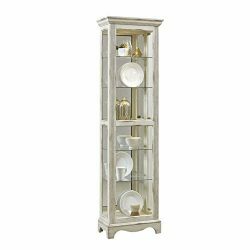 [Dimensions & Weight] 47.2″(W) x 15.8″ (D) x 30.1″ (H), Height Between Shelves: 20.7″. 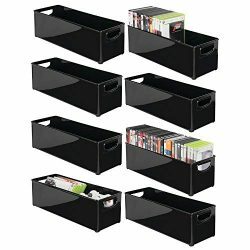 Each Shelf Could Hold 70 lbs. 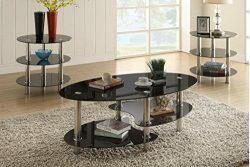 2-Tire Design Provides Spacious Space for Daily Items Display. 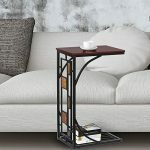 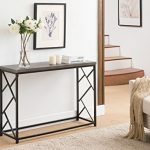 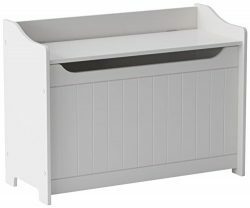 [Multifunction] This Clean-Lined Design Features a Rectangular Top and Lower Shelf that Provide Plenty of Space to Spread Out Magazines, the Mail, Framed Photos and Potted Plants, a Welcome Addition to Your Entryway, Living Room and Hallway. 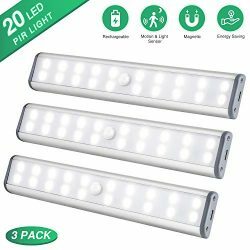 [Easy to Assemble] Simple Design Makes Assembly Easy, All Hardware and Necessary Tool Are Provided, We Provide 1-Year Quality Warranty and 30-Day Free Return Policy for All Homissue Products.